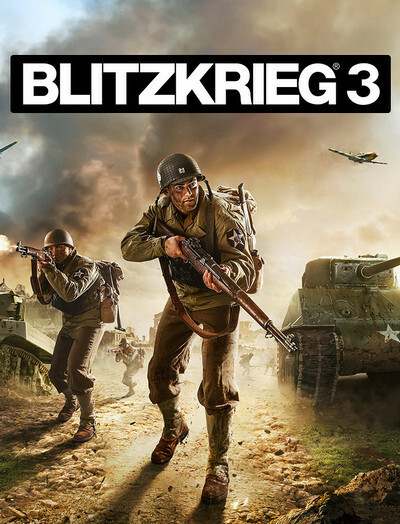 Blitzkrieg 3 is an online WW2 RTS made for true admirers of strategic mastery! 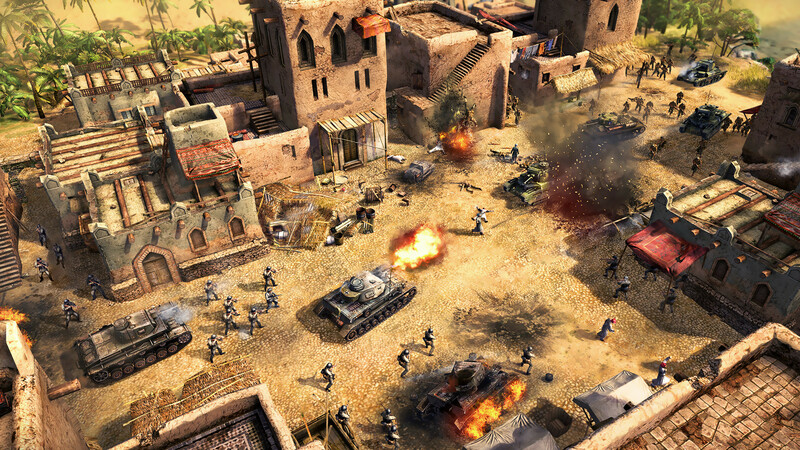 Challenge your tactical skills in historical campaigns and defeat other players or powerful Neural Network AI in competitive matches. 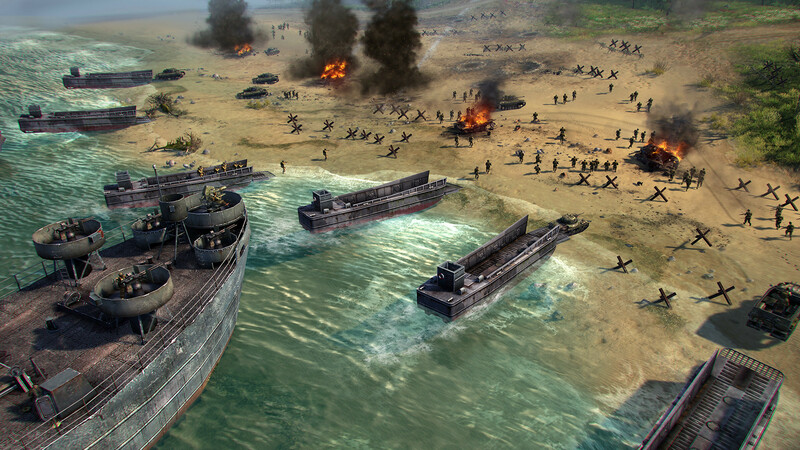 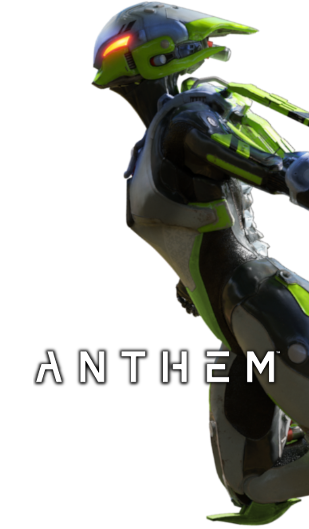 Each of three campaigns provide a unique blend of PvE, PvP and PvAI missions. 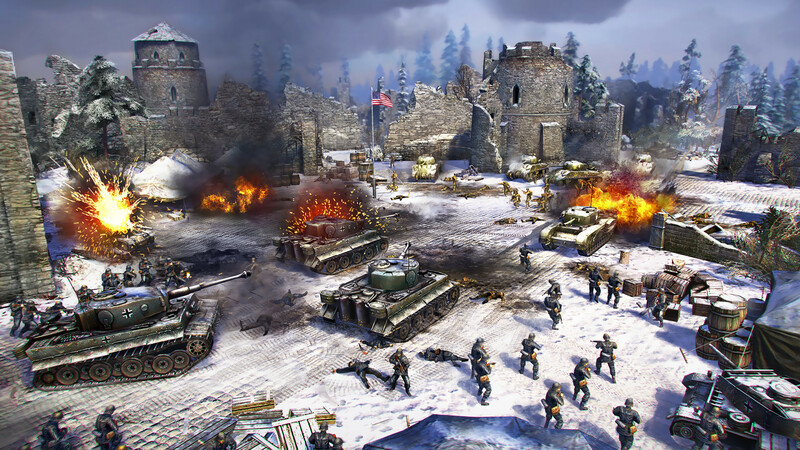 Blitzkrieg's impressive Neural Network AI acts like no machine before. 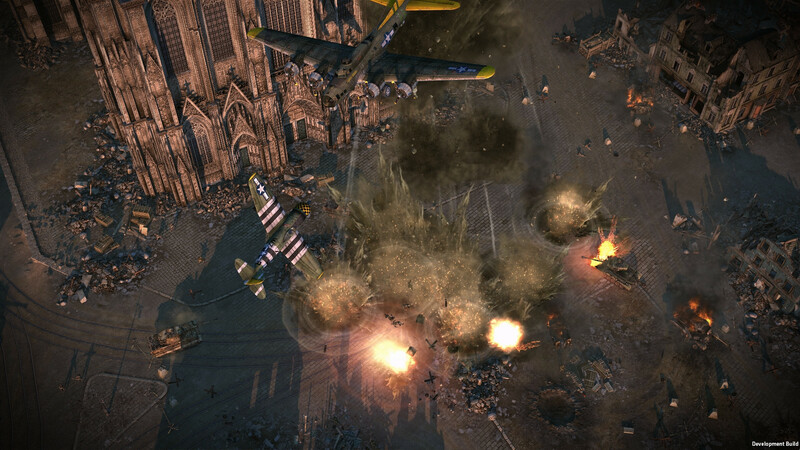 In total, game features 70 historical missions with 200+ authentic combat units. 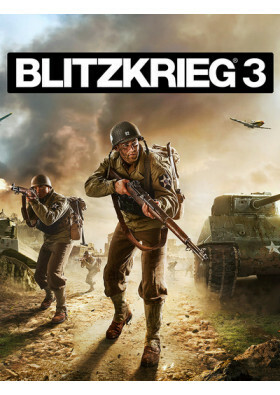 Blitzkrieg 3 is being created with the active participation of the player community. 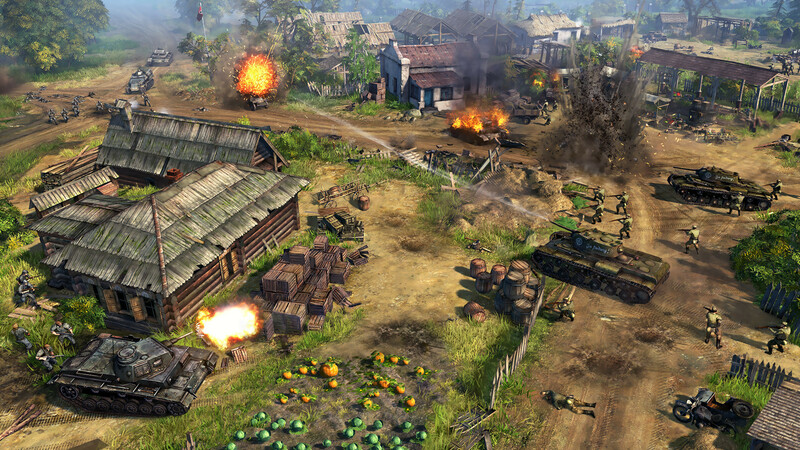 Define the way of projects’ development together with us!